Keller Williams American Premier Realty was ranked as one of Baltimore’s Top Workplaces by a study done by Baltimore Sun! 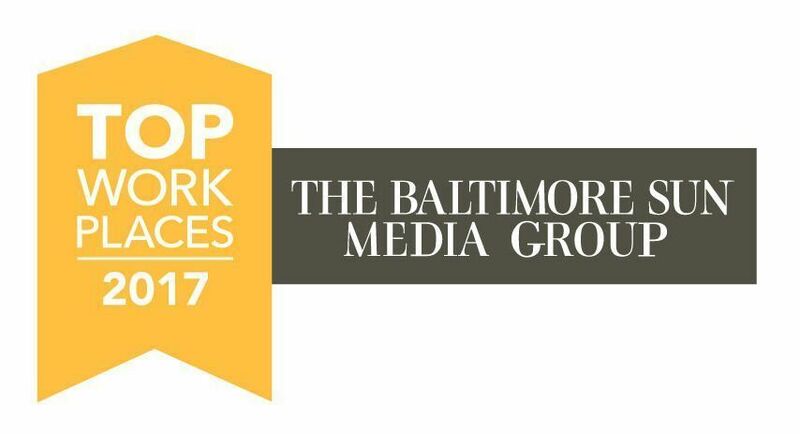 We are very excited to announce that the Baltimore Sun has named us as one of Baltimore’s Top Workplaces! It is a blessing to be able to work alongside so many top industry professionals everyday. Winning this award is a true testament to our culture, agent leadership, and support. At Keller Williams, our agents are treated like family, and we always look out for each other. Our value system is: God, Family, and Business. 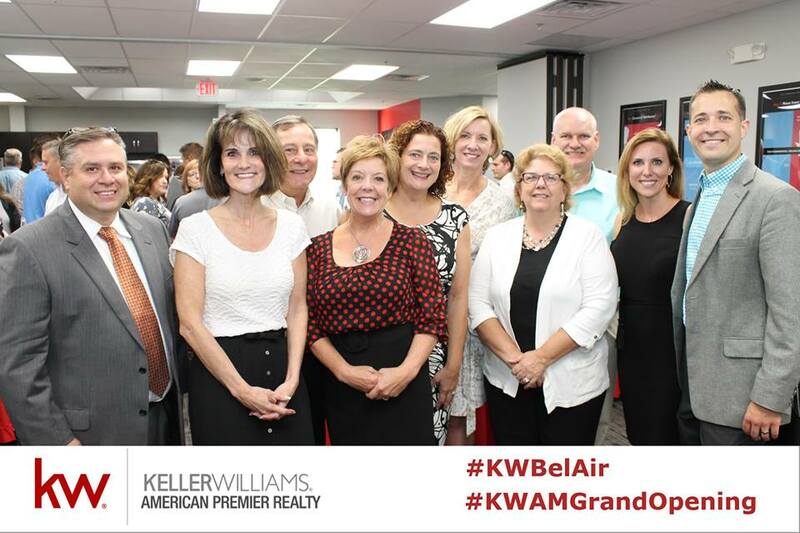 The Keller Williams American Premier Realty Mission Statement: To develop and support producing agents to dominate our market place, to grow leaders within our organization, and to support the communities in which we serve. 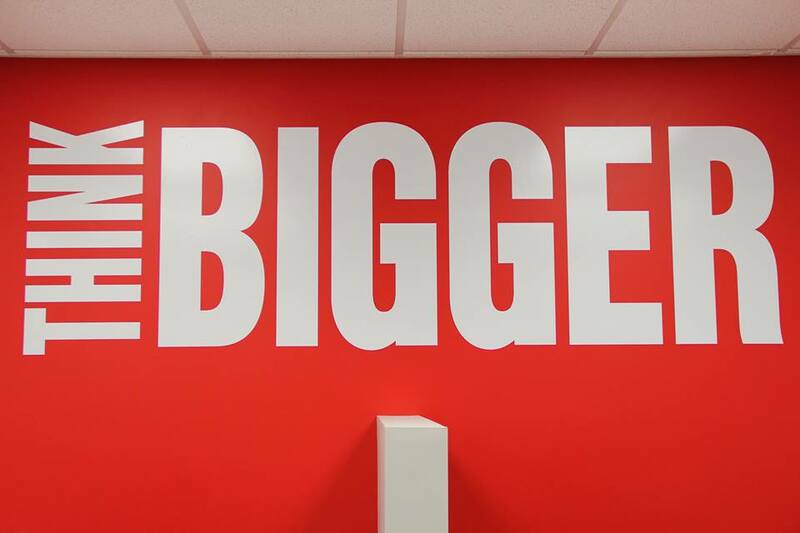 If you are looking to be with a company that works hard, and plays hard, that is always helping you and challenging you to become better, and somewhere that values your hard work and dedication – give Keller Williams American Premier Realty a call 443-512-0090.